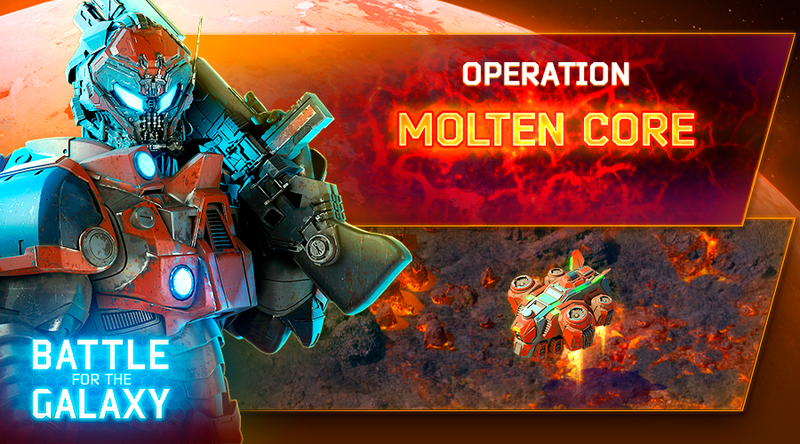 Commanders, Operation Molten Core is scheduled for November 16-18. You will fight to win 20 prizes, and the best of you will get a Rampage Artifact that gives a chance to deploy units with increased health and damage. Good luck, Commanders, and may the strongest win!